Tata Sumo was launched in India around 20 years back and the same is said to go max 4 years from now in the company lineup. It was once a best seller with its rock solid reliability and affordable utility. 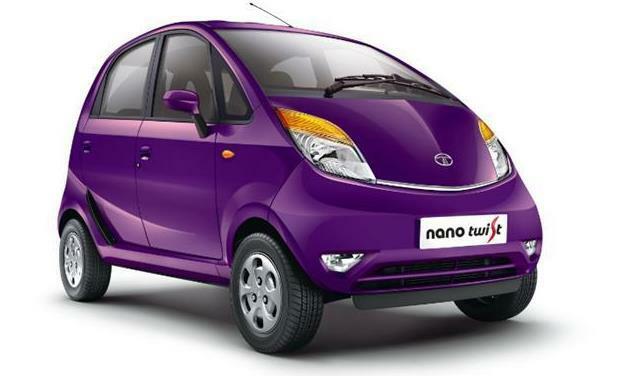 Tata's older products like Nano, Indigo will also be discontinued in the coming months. They will focus on the recently developed platforms in the future. The other reason for the discontinuation is the upcoming change in emission norms. They currently have 10 cars in their lineup and plan to add 4 more in the coming years. The new ones like Tiago and Tigor are actually the best products ever at their price tags. 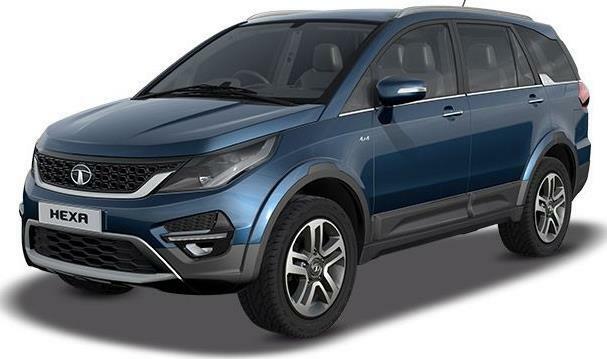 The launch of Hexa also made the fact clear that they can make good cars with more research. The next plan for fleet buyers would be in the form of Bolt and Zest. The Indigo CS and Indica is more preferred but after their discontinuation, the other two will have to get into the place. Nano has an uncertain future due to its incorrect pricing as most people went away and bought a 800 cc hatchback in place of India's most affordable car.